By Florida law, any act of obstructing, opposing, or resisting a police officer engaged in lawful conduct is a crime. To resist arrest without violence is a misdemeanor crime. When there is violence toward the officer, the crime is classified as a felony. 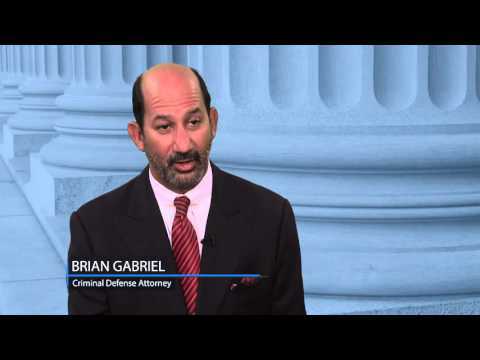 If you have been arrested for resisting arrest in Palm Beach County, you need a strong criminal defense attorney on your side to reduce charges or attempt to have your case completely dismissed. Resisting Arrest or Resisting an Officer without Violence in Florida is a first-degree misdemeanor for which a defendant can face strict penalties. The crime is defined by Section 843.02 of the Florida Statutes. It is usually included as an add-on charge along with other charges. Doing this increases the chances of a defendant facing a conviction for any of the crimes he has been charged with. Ultimately, to prove this offense the prosecution must prove the following elements beyond a reasonable doubt. Small actions of almost any kind can be interpreted as resistance. Things like tensing one’s arms when being handcuffed or refusing to obey verbal commands can persuade the arresting officer to add charges for resisting arrest without violence in Florida. Refusing to stand or place one’s hands behind one’s back, providing false information or an invalid ID are all considered acts of resisting arrest without violence. Hiding evidence can also prompt charges. A first-degree misdemeanor crime means that one can face up to a year in jail or up to 12 months of probation and a fine of up to $1,000. For a first-time offense, a conviction for Resisting without Violence in Florida will result in a permanent criminal record. Aggravated factors such as disrespectful conduct can worsen the sentence if convicted. The crime of resisting arrest with violence (Section 843.01) is a 3rd degree felony by Florida law, for which one faces a maximum sentence of 5 years in a Florida state prison or 5 years of probation, and a $5,000 fine. To prove this offense, the prosecution must be able to demonstrate the following beyond a reasonable doubt. A defendant may have several reasons as to why he or she resisted arrest. Oftentimes, the arrest itself is unlawful. Attorney Brian Gabriel leads criminal defense in Palm Beach County with over 25 years of experience representing clients with misdemeanor and felony charges against them. If you face charges for resisting a police officer, there are several defenses that can be raised. 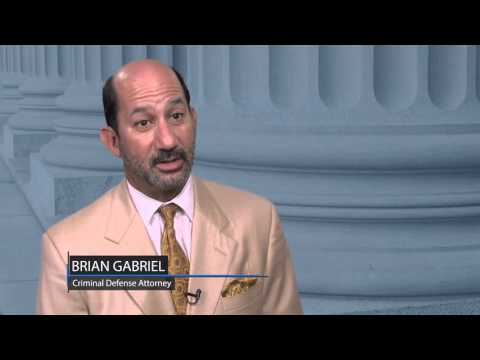 Immediately after an arrest, evidence must be preserved to build a strong case. 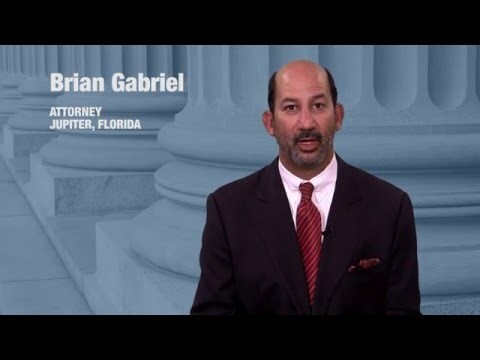 Don’t hesitate to contact The Law Office of Gabriel & Gabriel at 561-622-5575 for a free legal consultation.